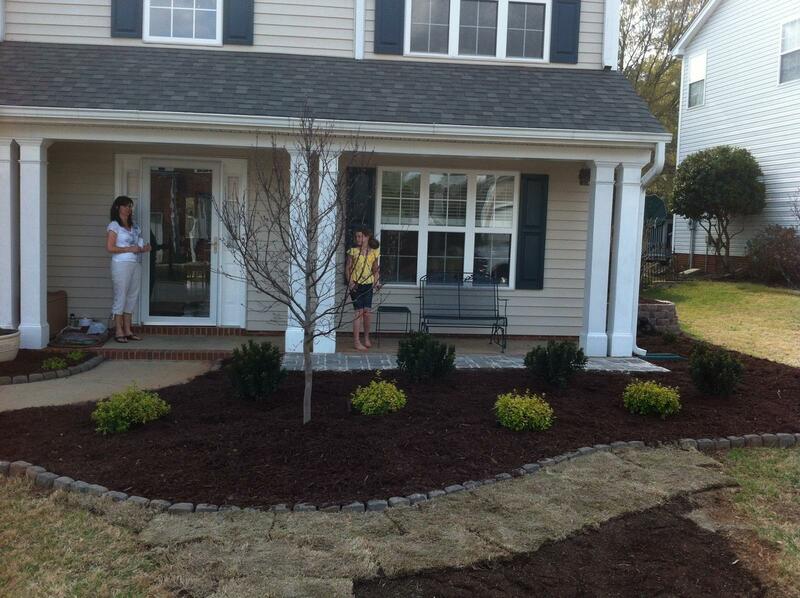 We make getting your landscape mulch installation quote and scheduling your service easy! 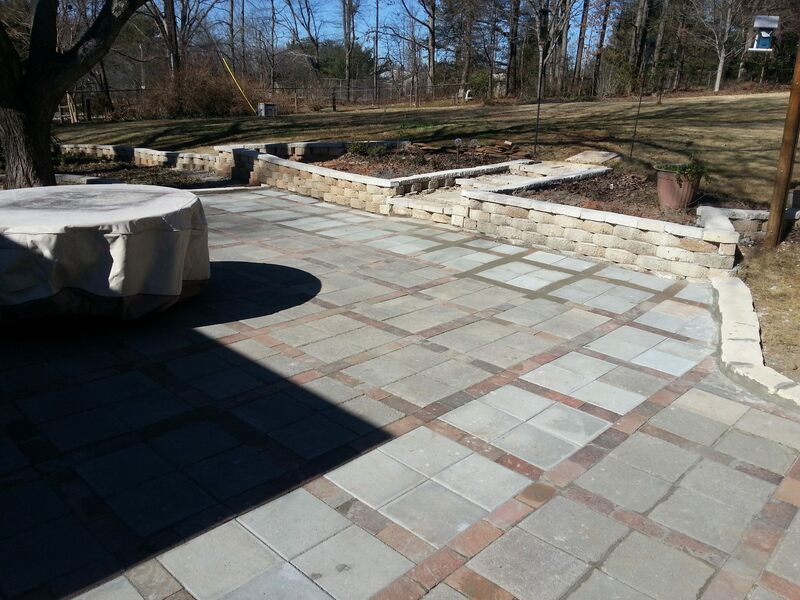 Many homeowners feel dissatisfied with the landscaping products that they purchase. Either they don’t achieve the results that they advertised, or it’s too expensive to remain sustainable. 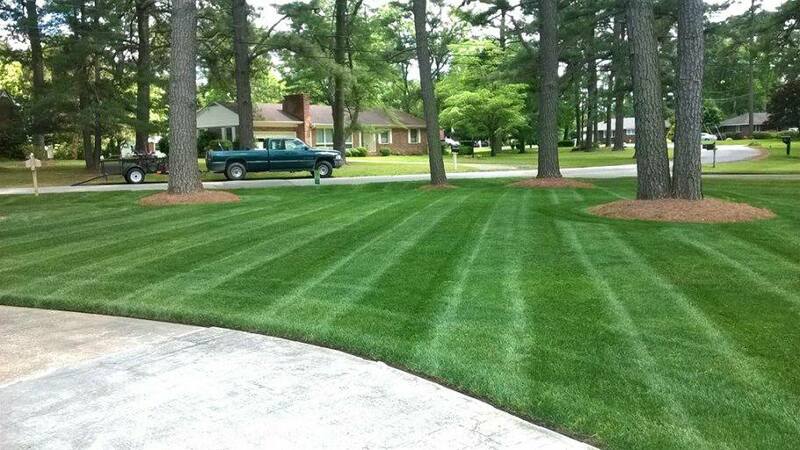 As a result, most people take to the Internet looking for an affordable organic way to better nourish their lawn. Time and again, however, the answer is often the same each time. 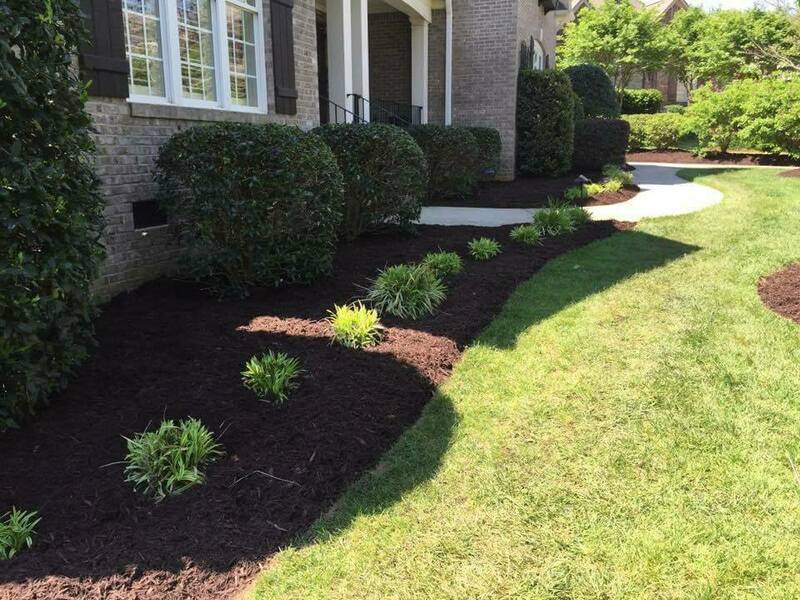 Professional mulch delivery & installation is the ideal method of preventing weeds and pests from taking over, as well as controlled continued nutrition for more plants. 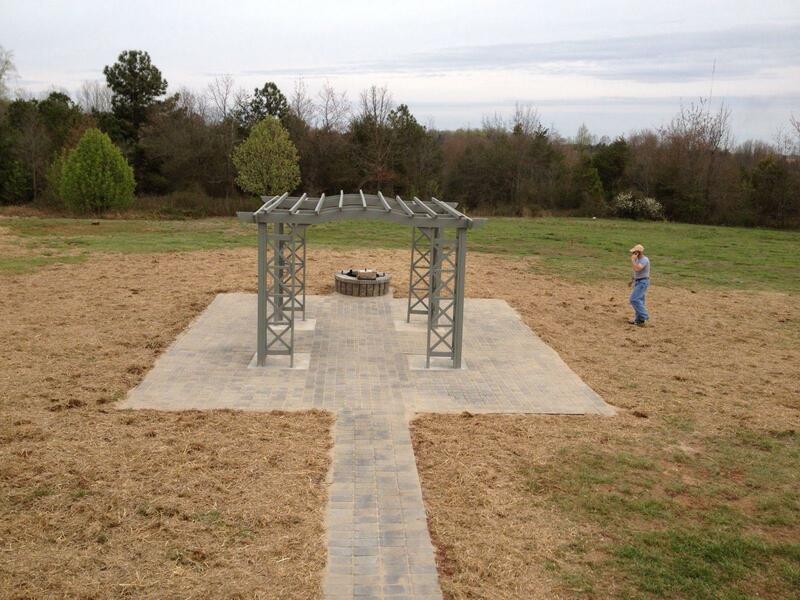 And since 1999, Advance Lawn Care remains the top name in mulching services throughout the greater Spartanburg SC area. 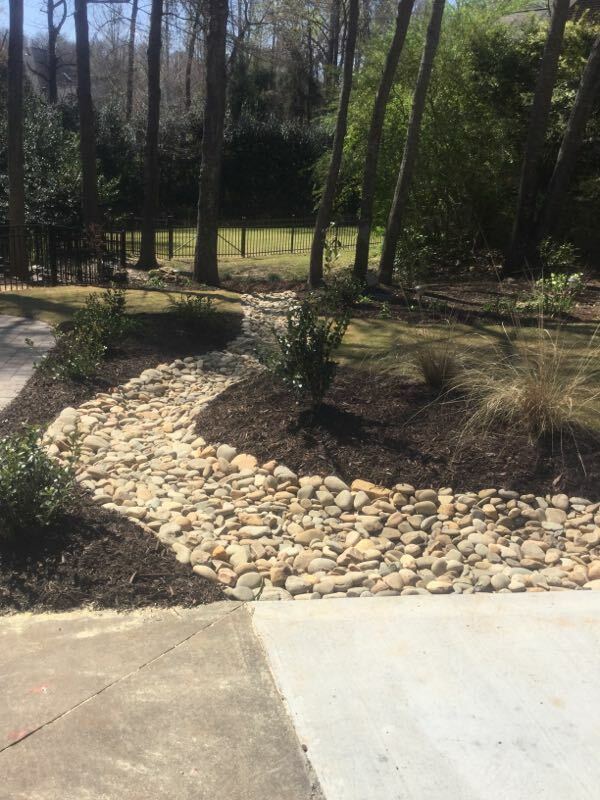 We only use the freshest local mulch we can find from our local business partners, providing you with the practical and affordable application each time. 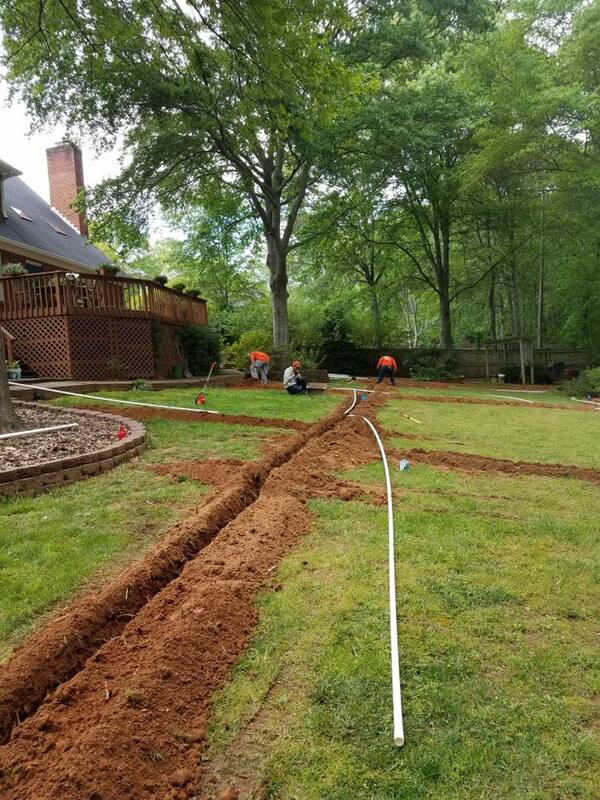 When you need to go beyond store purchased solutions to better aid your lawn, no one gets the results that our landscapers do. 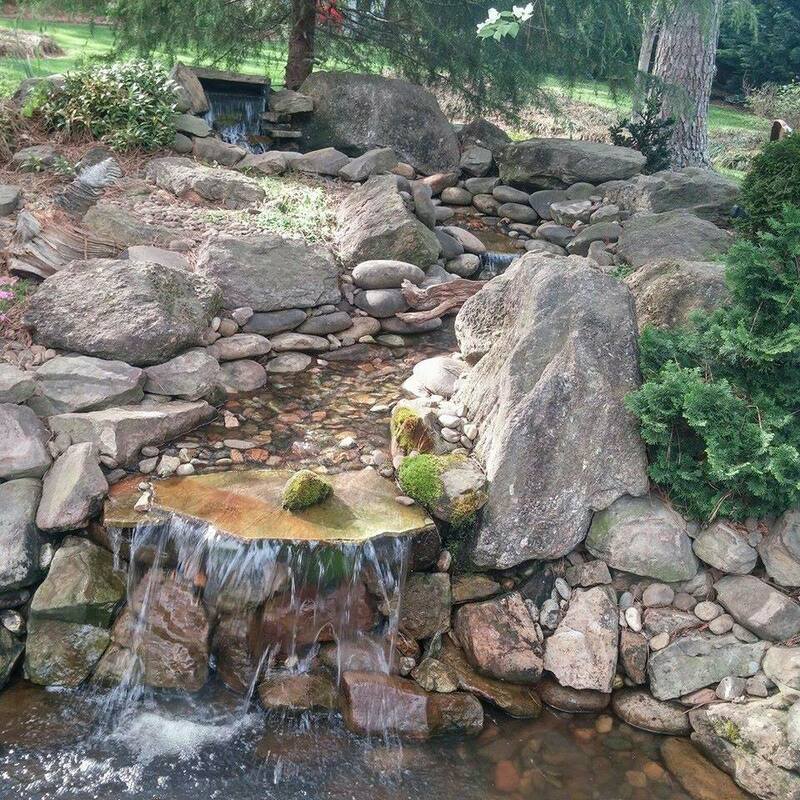 Purchasing bags of mulch from retail centers are often not the best way to nourish your plants. 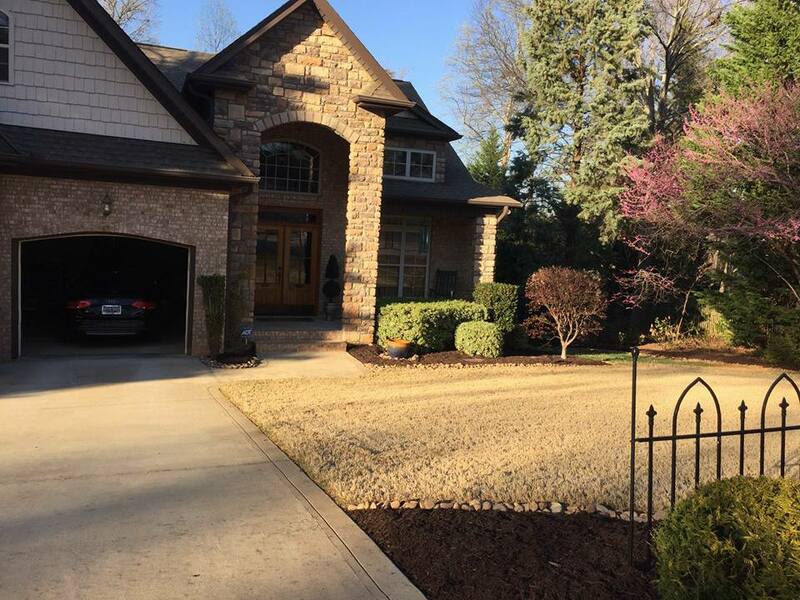 Not only are they pricey, but they only cover a few yards at a time. Furthermore, it’s impossible to know just how long they have sat on the store shelf. By the time you bring them home, they may not even contain any nutrients for your lawn to benefit from, making it ineffective. 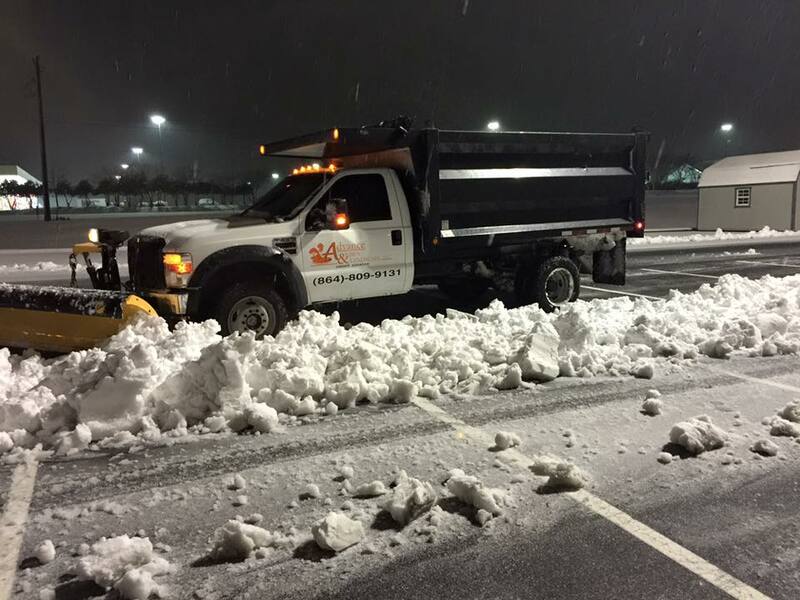 Instead, we buy our mulching in bulk or bags from local providers, giving you the best quality possible. 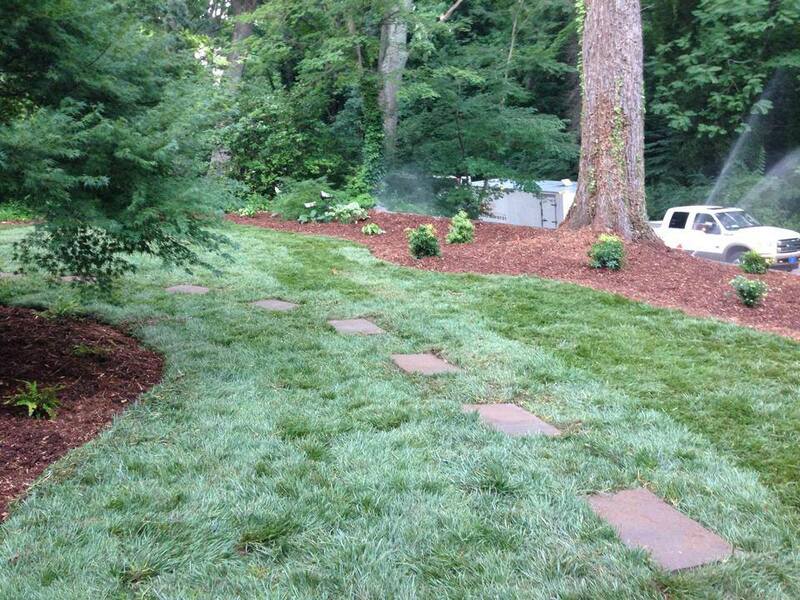 We guarantee the best results when we apply your organic mulching than anything found in stores. 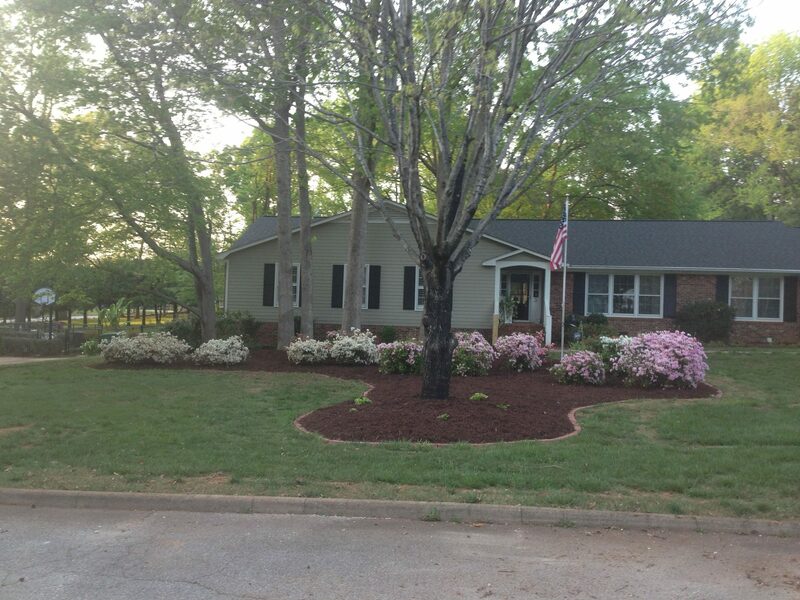 Let us give your plants the best treatments possible with better quality mulch that gets results. 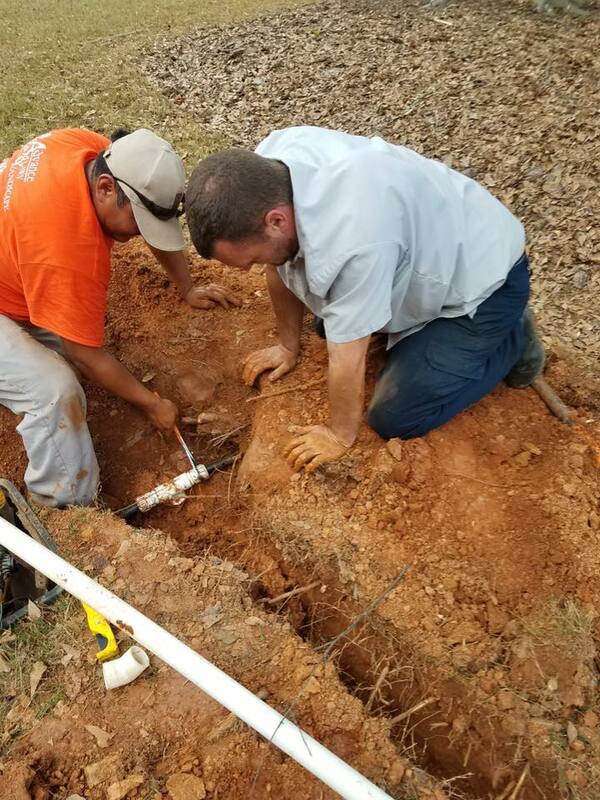 Nothing else keeps your plants looking their best than choosing us. 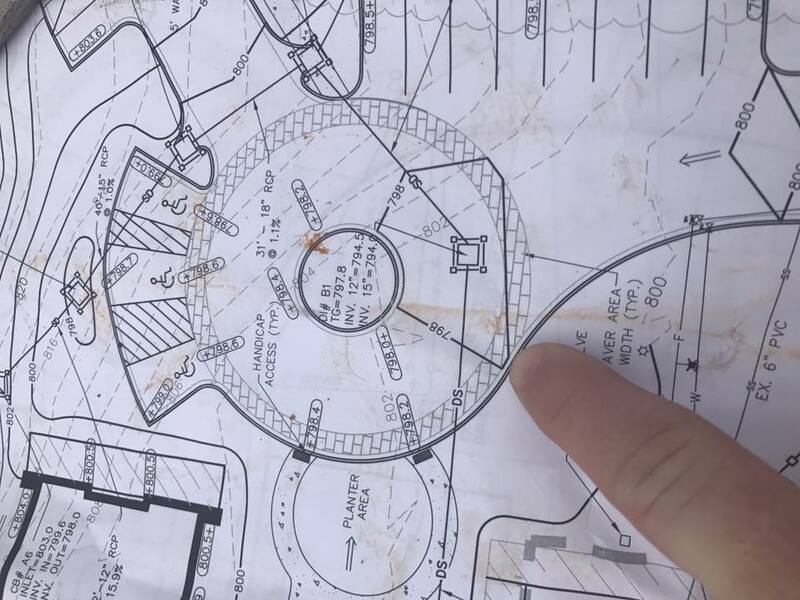 Although mulching applications are a straightforward addition to your plants, many homeowners can and do install it incorrectly. 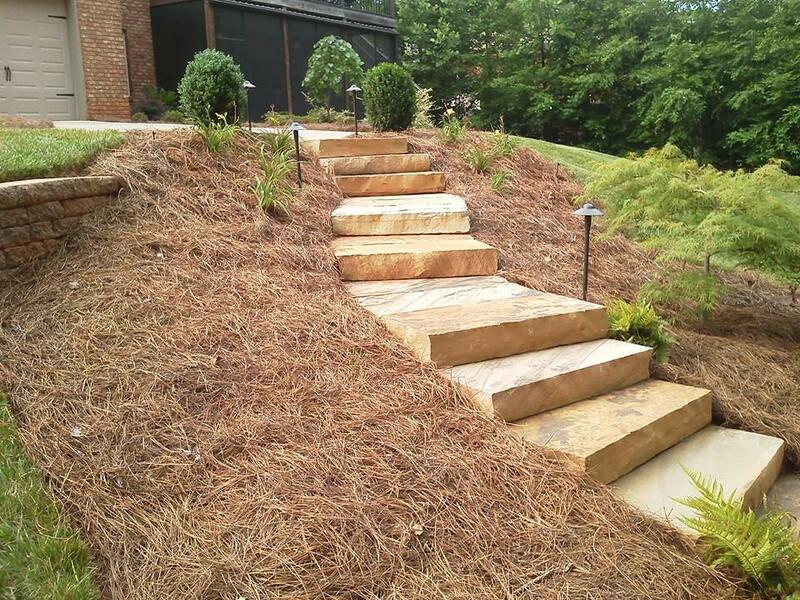 Too thick of a mulch layer means blocking your healthy plants from receiving enough nutrients like air and sunlight. 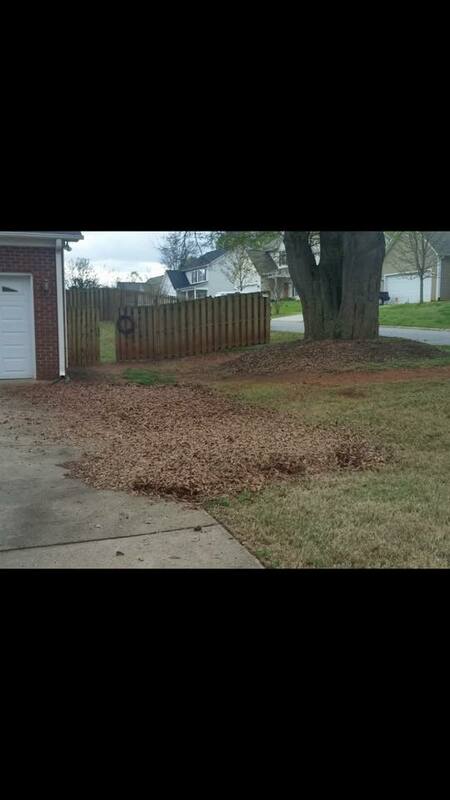 Too little mulching, on the other hand, does little to protect your yard from harm, and they won’t provide enough fertilization to make it worth your while. Choosing our team means never needing to guess whether or not you’ve done it correctly. 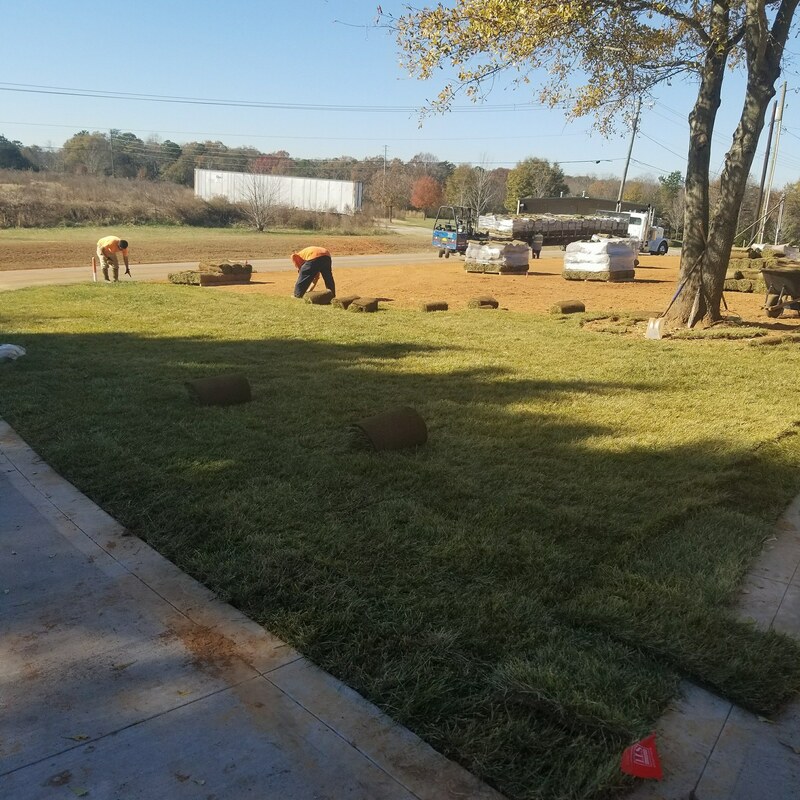 If you are tired of buying toxic chemicals and additives that don’t work, then let our landscaping experts provide you with the simple and trusted choice in lawn maintenance options. 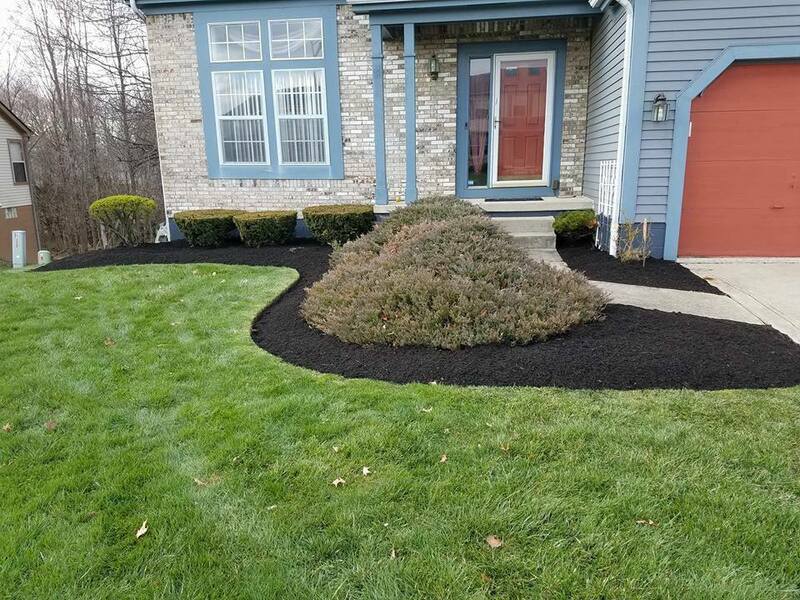 The right application of quality mulching makes all the difference to any yard. 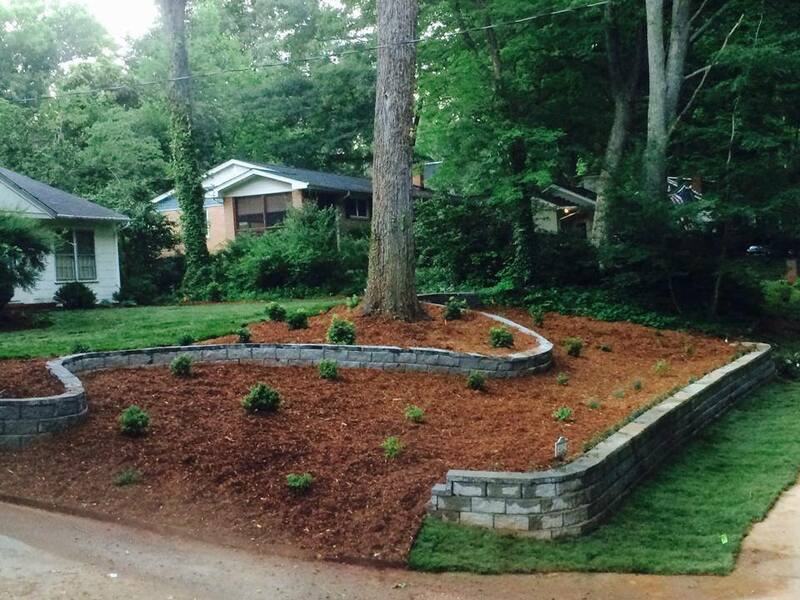 Let us help out your flowerbeds, grass, and shrubs with the best in local mulch products and installation services. 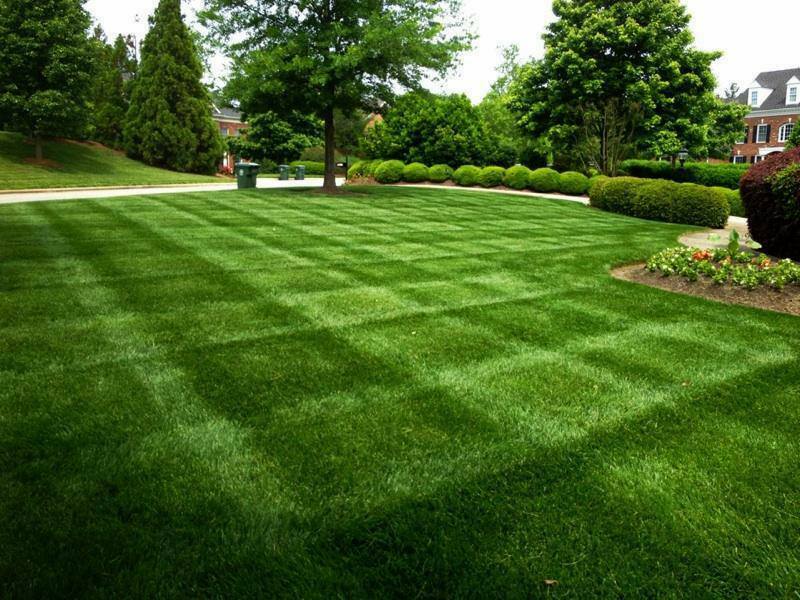 When you need to know for sure that your plants are getting the best treatment possible, you need Advance Lawn Care for the best landscaping options.